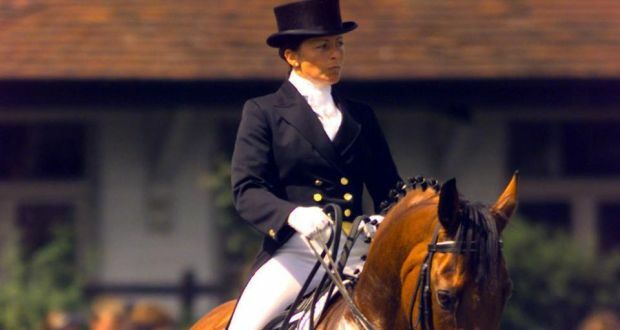 [The Irish Times] One of Ireland’s leading international horsewomen and a leading figure in dressage has told the High Court that her professional career has been jeopardised by the unlawful seizure of her only horse transporter in a dispute about a financial debt. 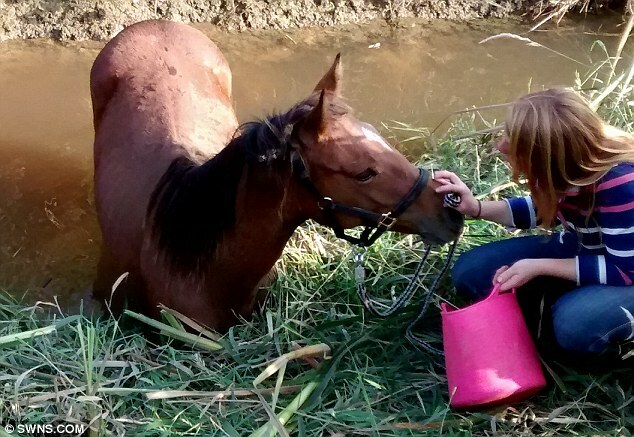 Colm Hennessy, for Anne-Marie Dunphy, Castlecomer, Co Kilkenny, said the horse box, which can transport seven horses and sleep three assistants, originally cost her €125,000 and had been seized on foot of a disputed service bill of more than €35,000. He said Ms Dunphy, current pony dressage team manager for the Irish Equestrian Federation and sole selector of the Irish pony team, had left the Scania horsebox and animal transporter in for a mechanical service with Paul and Breda Doyle, directors of Deoval Limited, Knocknagee, Co Carlow. She had paid a cheque for the service in preparation of its annual road-worthiness test but when she called to collect it on August 14th, she was given a bill for previous services totalling €35,594 and told she was not getting it back until something was done about the debt. Mr Hennessy, for Ms Dunphy, told Ms Justice Bronagh O’Hanlon yesterday there was “an element of deceit in that the imposition of an alleged lien on the vehicle seemed to be calculated”. Ms Dunphy told the court she had been horrified, shocked and upset when Ms Doyle presented her with “such an enormous bill”, claiming she would owe them €8,000 at most. Despite an exchange of solicitors’ letters, the defendants had refused to return her vehicle and she was now at risk of losing her business, her reputation, sponsorship and clients. Read the full story at The Irish Times…..